Maintaining a business online nowadays is impossible to imagine without staying in touch with your customers via social media. Twitter is a powerful instrument for introducing your brand to its potential customers. Twitter is great at serving for the commercial purposes like PR activities and content promotion as well as for interaction with followers. 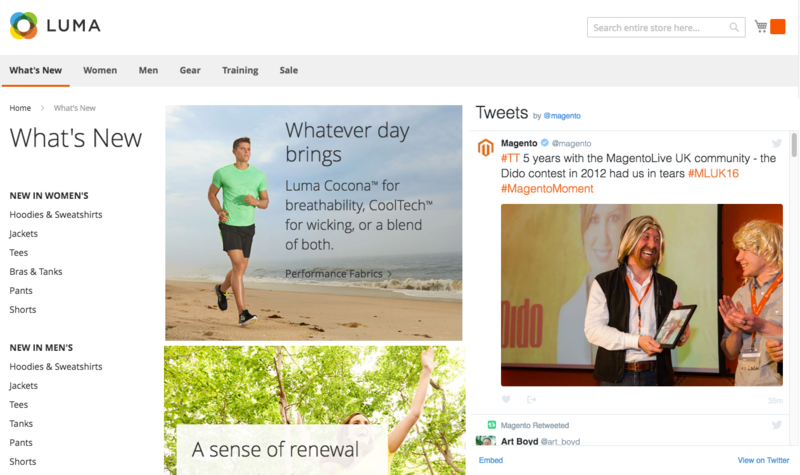 Using Twitter widget allows you to expand your presence in social networks in and see what your audience is interested in. With Twitter extension you can draw your customers’ attention to the latest events and announcements, get immediate feedback through Twitter activity right from the store and get noticed more frequently. 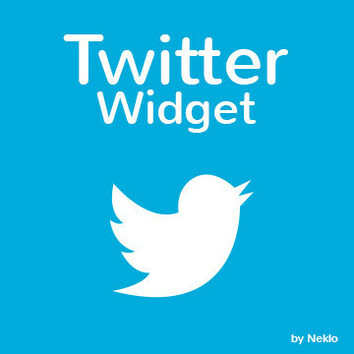 Twitter widget is quick to set up, has user-friendly settings and handy layout with all basic Twitter functions. Twitter widget can be placed anywhere you want it to be in the store. 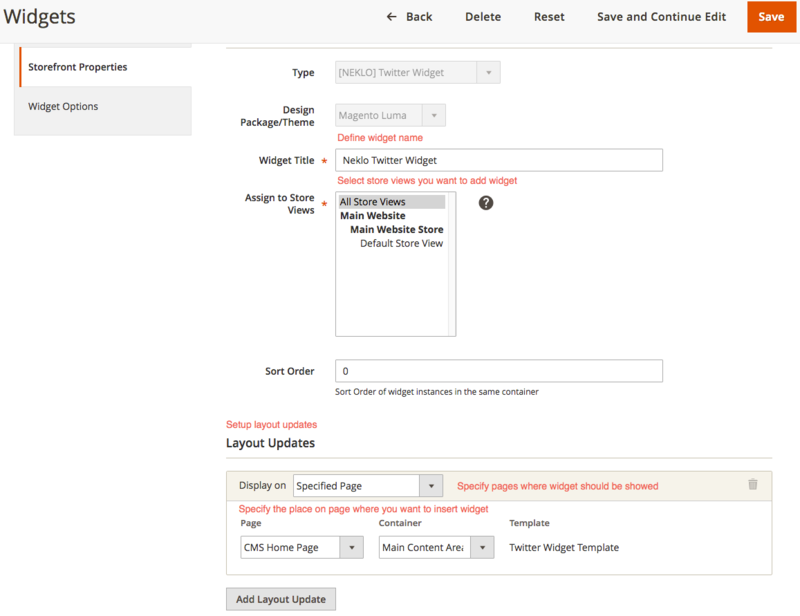 You can specify the name of the widget, choose the place on the page where you want it to be displayed, and select store views you want to add the widget. Twitter feed looks exactly as you know it. The timeline can be scrolled, displays images and links, and features like and share buttons. Showing your Twitter activity through Twitter Widget contributes to the customer loyalty and provides anyone who visits the store with a better user experience. Don’t miss out on the effective tool to grow your audience and make the most out of your store.